This giveaway is now closed. Our lucky winners are Kristen, Sara, and Margaret! Congratulations, ladies! Please check your email. Yay, it’s Friday! To celebrate, we’ve got a fun giveaway from Michael Ellis Studios. This shop is packed with vintage posters that have been digitally enhanced to make beautiful art. With so many fun options, sorted categories make browsing easy. Here are a few of my favorites from several sections. The Goods: Three winners will receive a $60 shop credit, good for or toward anything in the Michael Ellis Studios shop. To Enter: Leave a comment telling us which art print(s) you’d most want to hang in your home. 2. Follow Our Humble Abode on Instagram. Make sure you let us know you’re following. Number of Winners: Three, chosen by Random.org. Ships: Anywhere in the world! Other Info: We will select the winners using random.org and announce on Friday, November 7th. Pick me! Pick me! I definitely would pick the African birds! Those are some of my most favorite ones he depicted and I miss seeing them from my years in Tanzania! I like all the prints! I love the vintage coral in the bright red! And the maps. I’m feeling a lot of love for the maps, and my maTer bedroom is on deck for a facelift. 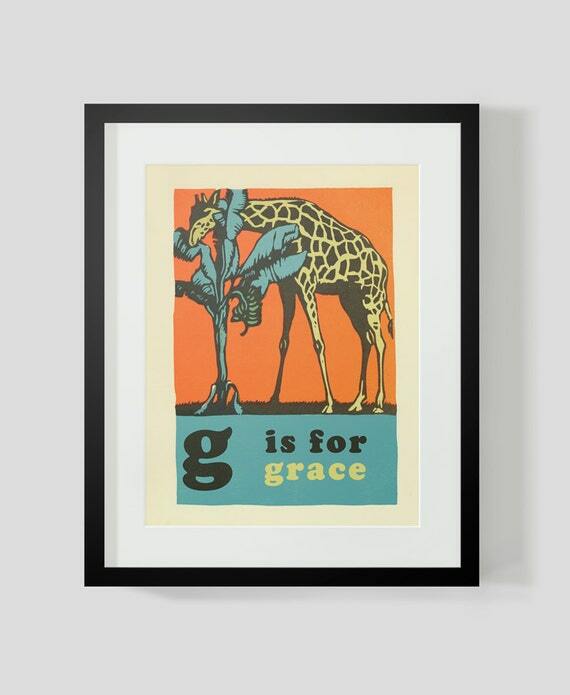 I would love the alphabet letter posters. Marie Antoinette is my favorite historical figure. 1)Love the Sky collection and favorite would have to be the birds, because it reminds me of my grandmother! So do I get 3 entries or is this just 1 entry? I love the maps of Hawaii! Oh my goodness! This shop is fabulous. The prints AND the prices are amazing! 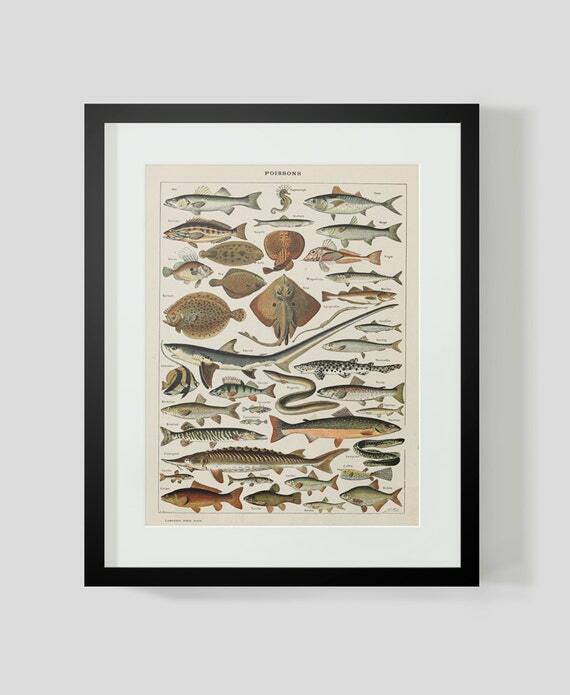 I love the fly fishing print and could see myself hanging a number of the vintage animal prints in my kid’s room! I love them all, but I would get a Popular Guide to the Heavens print for sure! I love the cacti! it would look great in my eat-in area. Thank you! 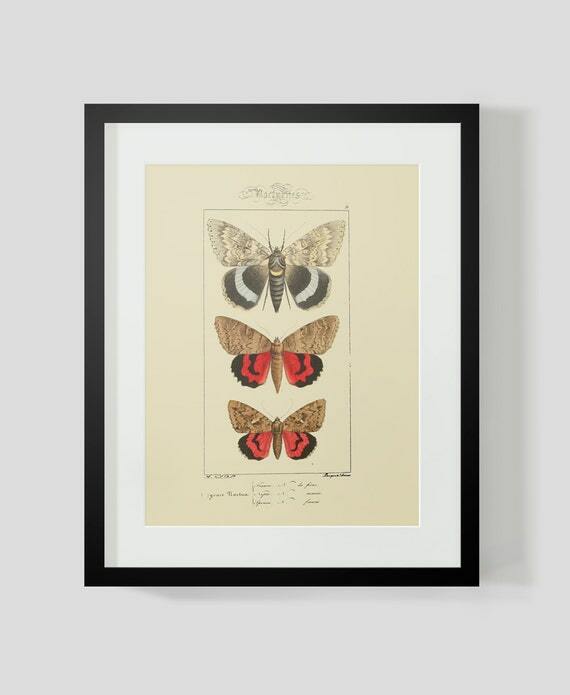 I like “Vintage Butterfly Lepidoptera Entomology Insect Plate 23” and that cacti print is nice too. Thanks for the chance to win! 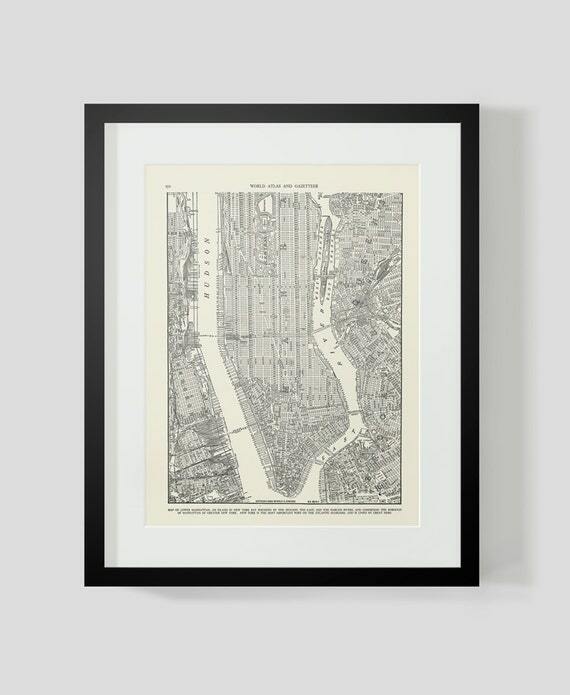 I prefer the b&w botanical print and am also partial to the maps. (My husband is a city planner). I’m going to take a peek through this store and see what else I like. I also just liked your FB page. 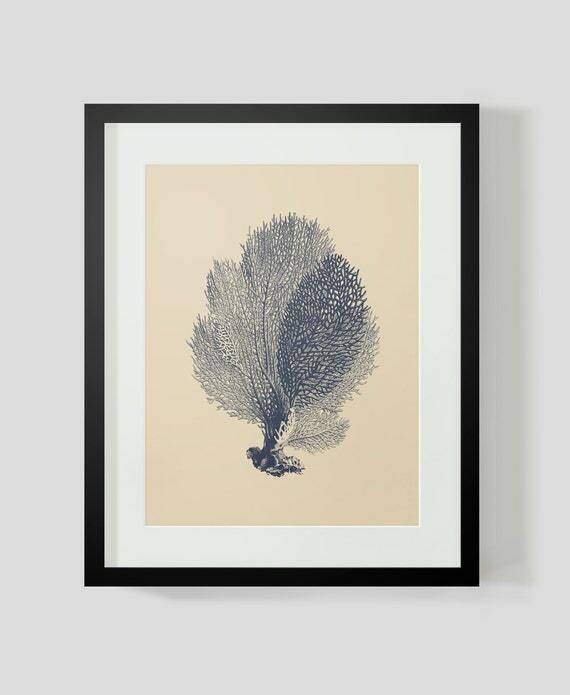 I like several of them, but I’m drawn to the sea fans because they remind me of the ones that I’ve seen while diving. I would pick a map print I think but I would have to really really think about which one they are all so beautiful. 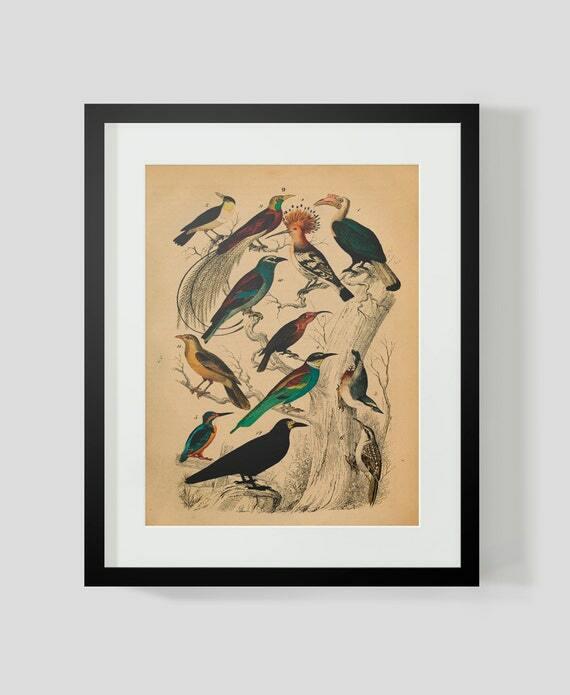 My favorite is the Vintage Animal Print – Birds one… very cool colors. I love these prints. My fave is probably Star Chart Constellations of the Spring Night Sky! 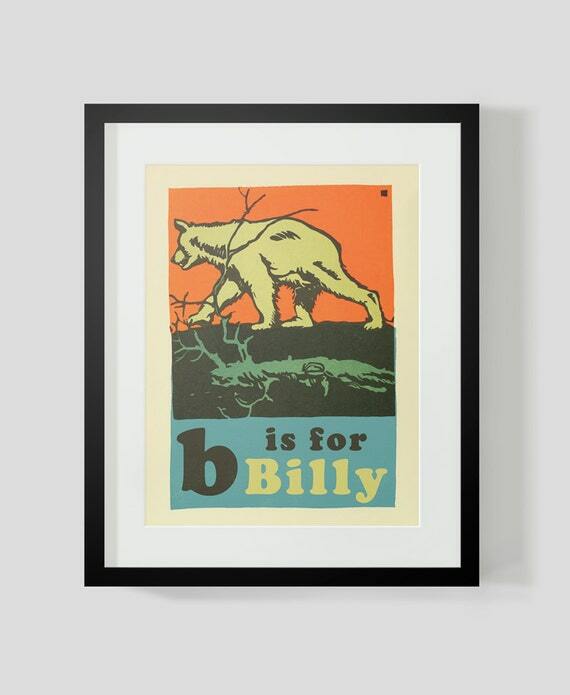 I’d do one of the animal nursery prints for my daughter. I also follow you on IG. I want the Lego patent ones as some grown up art in my teenage sons room! 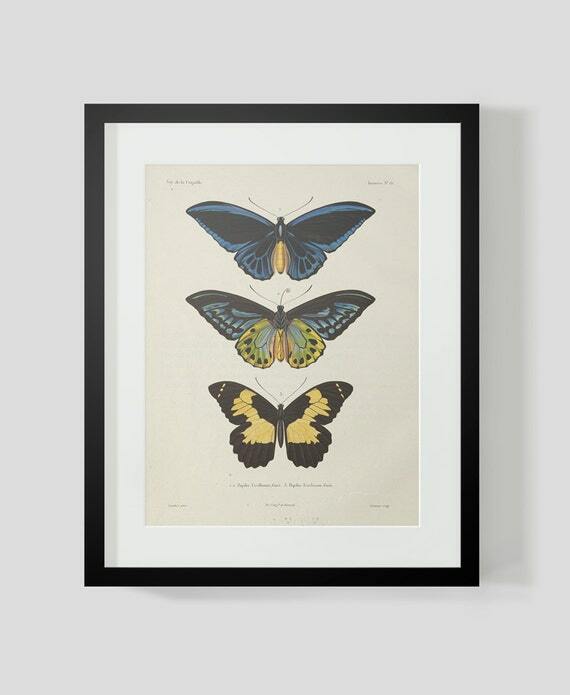 I’d love one of the butterfly prints. So pretty! I’m a sucker for map prints! I love the Vintage Coral prints best I think – but there are so many nice ones! Anatomy of the Eye, Star Chart Constellations, Skull, from the right, and Teeth Print are my fav! Follow both on IG and FB. My son already picked out the fish print and added it to his list for his bedroom, so I’m gonna go with that one. I am a keen gardener and therefore am partial to the botanical prints. Wow, there are so many to pick from! 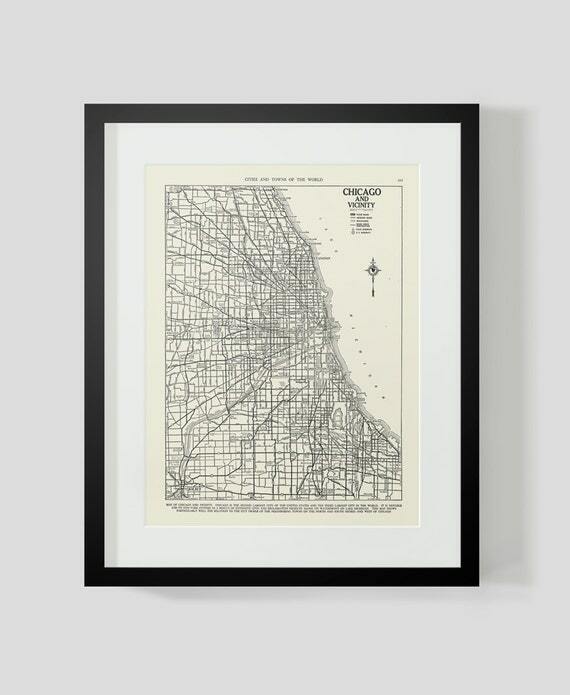 But I’d probably pick one of the Chicago prints, as my honey is originally from there. Thanks for introducing us to so many neat artists and shops — this is what I love about blogland! I’m deep into nursery planing so I’d do the name prints! Wow, I have checked out this shop once or twice before so Im so glad you are hosting a giveaway! I would love to hang any of the map prints in my home. Love the graphic black and white. I really like the star charts. Have been working on renovating a 50’s style rancher into a mid-century modern style. Currently working on designing office. Trying for a masculine styled mid-century design. In all my inspirations photos, map art is a big part of the design. 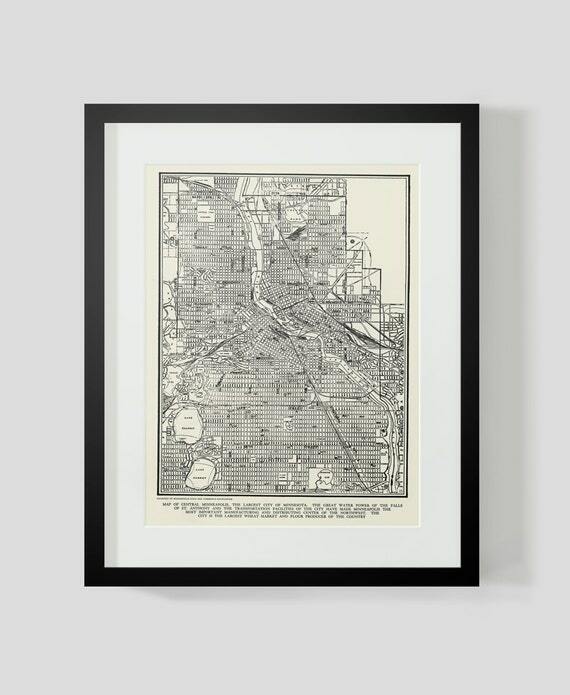 Those vintage map prints would fit perfectly. Love these! I would probably pick the peach print because I live in GA! I love the peacock plate, so pretty! I like the vintage dinosaur print! Probably one of the “in the sky” prints…. already following on instagram!! The maps or the beautiful african birds, for sure! 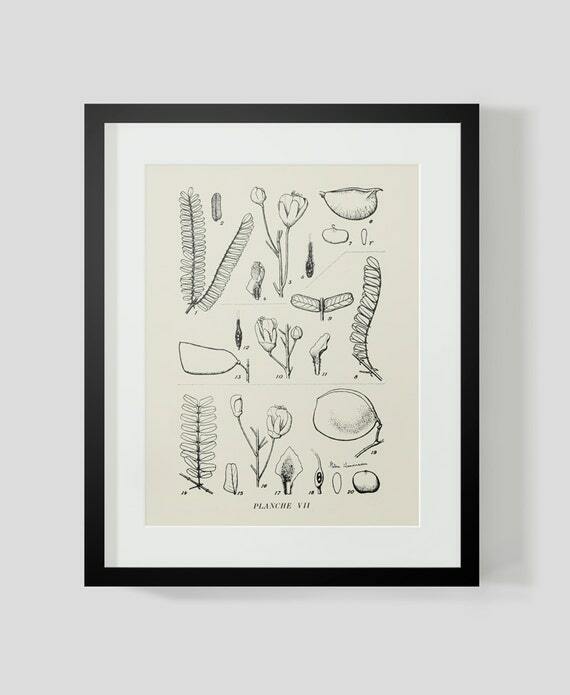 I love all the Botany Print Plate (the black and white sketches) and the Vintage French Print of Fruits. I love the birds and butterflies best, although the maps and in the ocean prints are great too. The antler prints are so cool! I would get some botanical prints! OMG – i love the maps! 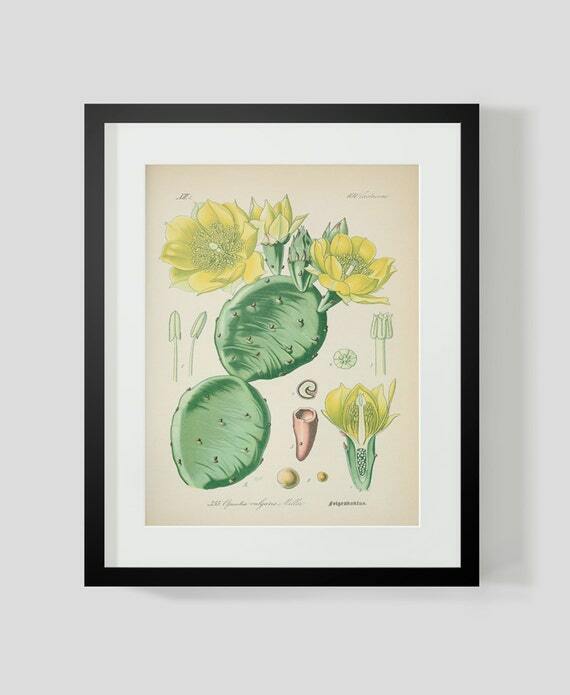 I have a soft spot for botanical prints —- these are lovely. Would love the plant ones. Hard time deciding which ones specifically. Also following on Facebook and Instagram. 1) I like the map prints. These would look great in our office, bedroom, or living room. Very unique! I would love a few botanical prints for my daughter’s room. I love the butterfly prints! I’m a sucker for all maps so I’d probably choose one of those, but the nursery prints might be perfect for our little man’s room. J is for Joey! Following Our Humble Abode on Instagram too! Wow – his shop is incredible! I am a huge fan of the Vintage Toy Motorcycle print. Thanks for the chance to win! I love the ocean life print!